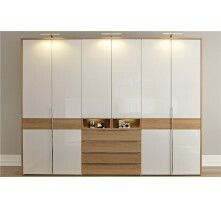 E1 grade MDF both sides with melamine or same thickness panel as carcase material.or Same as door panel finishing. 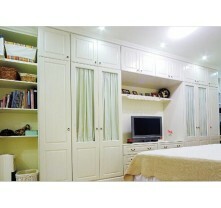 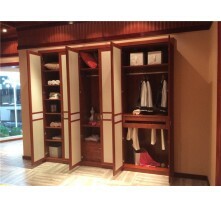 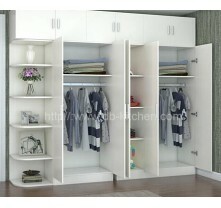 With more and more reputation and popularities on the world market,Jisheng has enriched wardrobe collection like mirror doors wardrobe design style,fitted wardrobe doors design, bedroom furniture wardrobes, mirrored wardrobe doors, fitted mirrored wardrobes，from our modern wardrobe door catalogue. 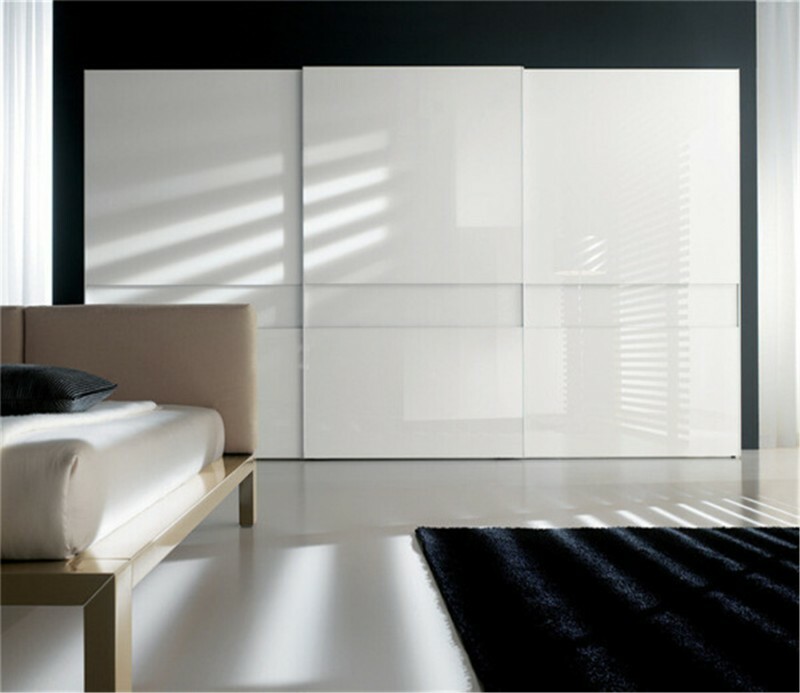 From wardrobes designs to manufacturing then to the after-sale service, we care every details of your demand, providing professional guidance for your project or home décor.